an achievement that takes extreme focus and dedication. hair structure, Redken product chemistry, and excellence in guest service.  It is our goal that you love your hair.